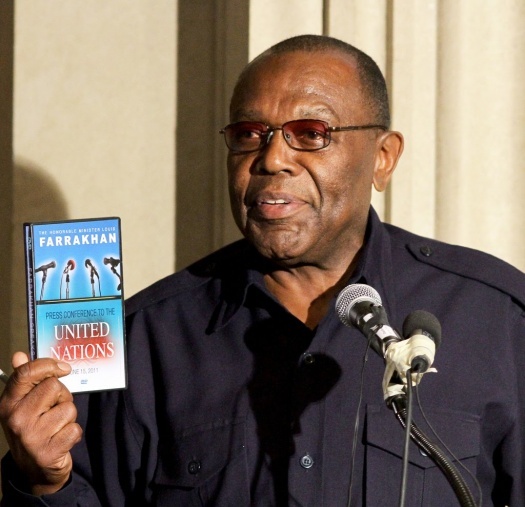 The Nation Of Islam’s Dr. Akbar Muhammad & UCF’s Professor Vibert White, Ph.D. Speak On The George Zimmerman Case! Next : The Mysteries Of Attaining The Higher Spiritual Frequencies!